PRIMETIME Wellness at the Y is a total wellness program for adults 65 and older focusing on body, mind, and spirit. The program gives resources and support to enable participants to live independent, vital, and healthy lives. 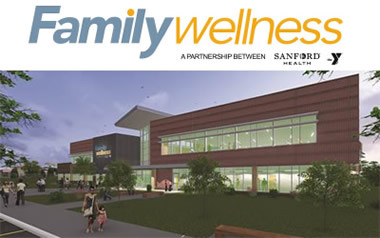 PRIMETIME Wellness at the Y provides social and educational opportunities in addition to the physical opportunities. A Well-Being Assessment, including personal goals, is provided every three months. The assessment will show the participant the wellness areas in which they are doing well, might need improvement, or the wellness areas that have improved while participating in the program. 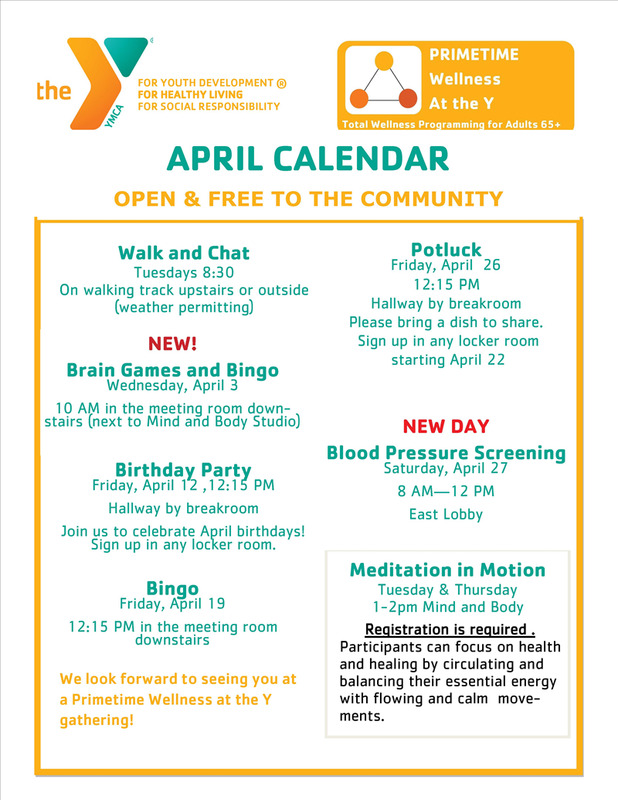 To learn more about PRIMETIME Wellness at the Y email jennifer.bandy@bismarckymca.org.